We're currently working with customers on automations that create and email reports and continue to see interest in field data capture. We've also been working on solutions that automate the movement of line of business data. 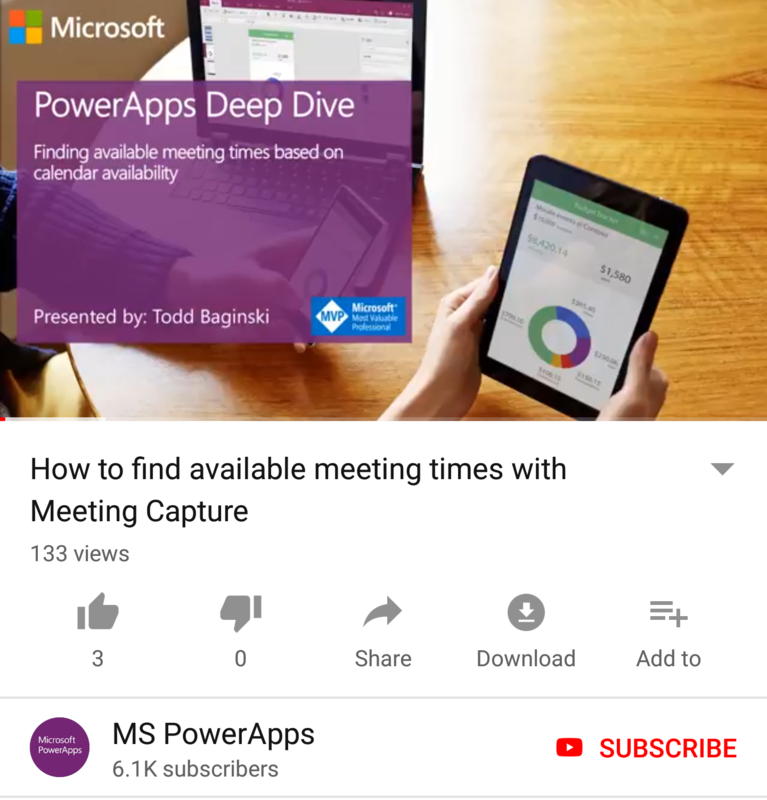 This video from the PowerApps team shows you how to do some serious scheduling from within your PowerApp. 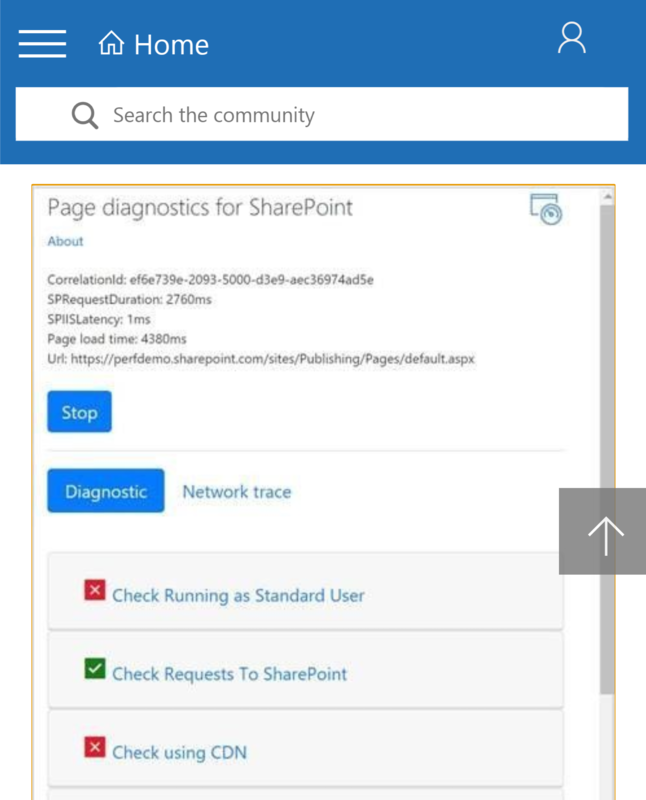 Just released - the Page Diagnostics Tool. 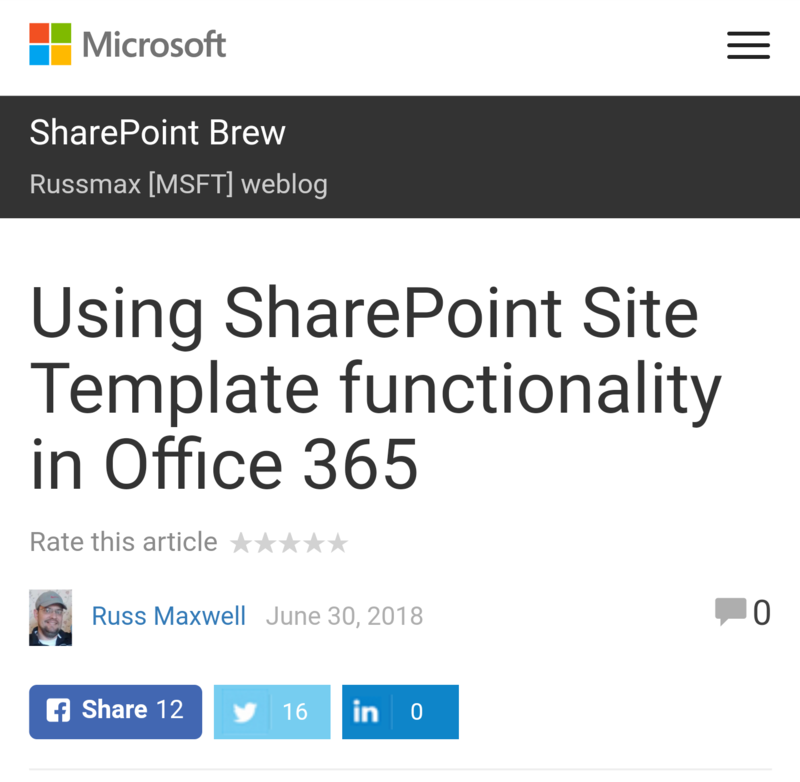 You can use it to find out why your classic SharePoint pages aren't performing like you'd expect. 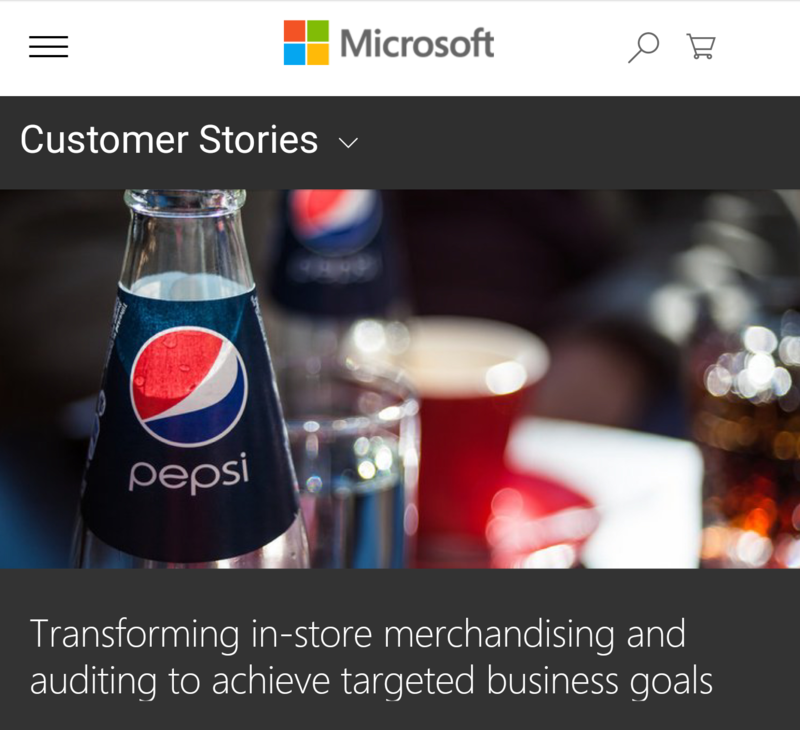 They are using Microsoft PowerApps, Flow and PowerBI to automate store audit and merchandising processes. 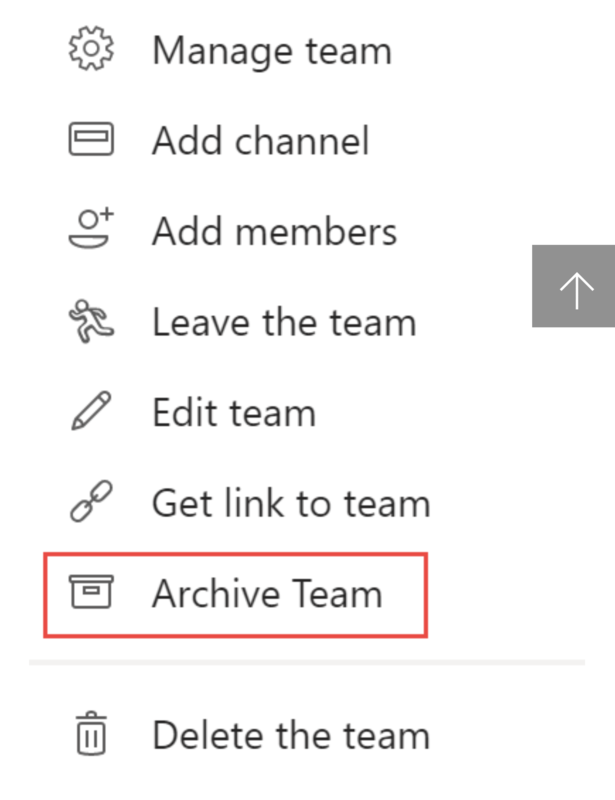 Now you can archive a Team and restore it later (if you need to), among other great new features. 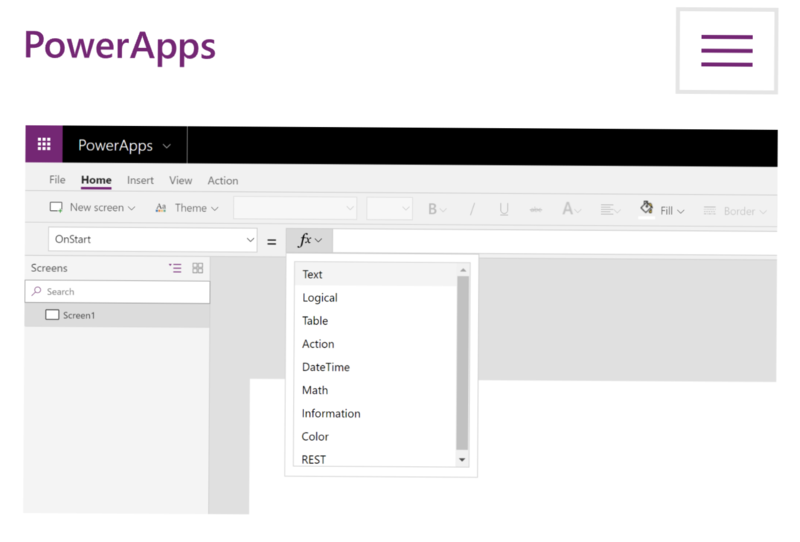 Here is a guide to leveraging what you have learned about Excel into PowerApps. Site Templates may no longer be the best way to repeatedly create sites with common features. 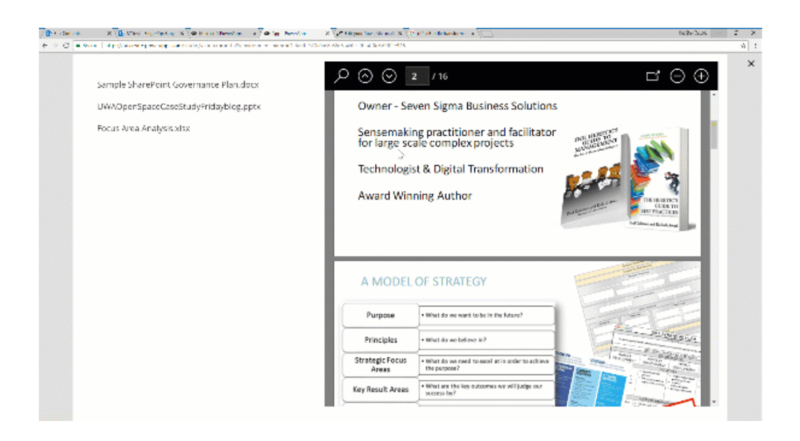 This blog by Russ Maxwell (MSFT) will help you get started. 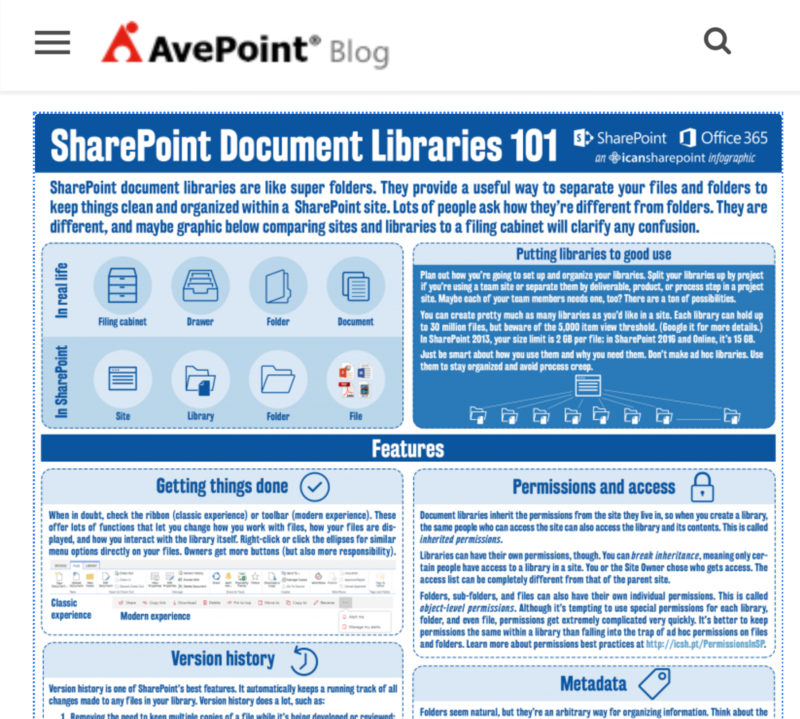 The good folks at AvePoint have created this infographic that covers the important things that everyone needs to know about Document Libraries. 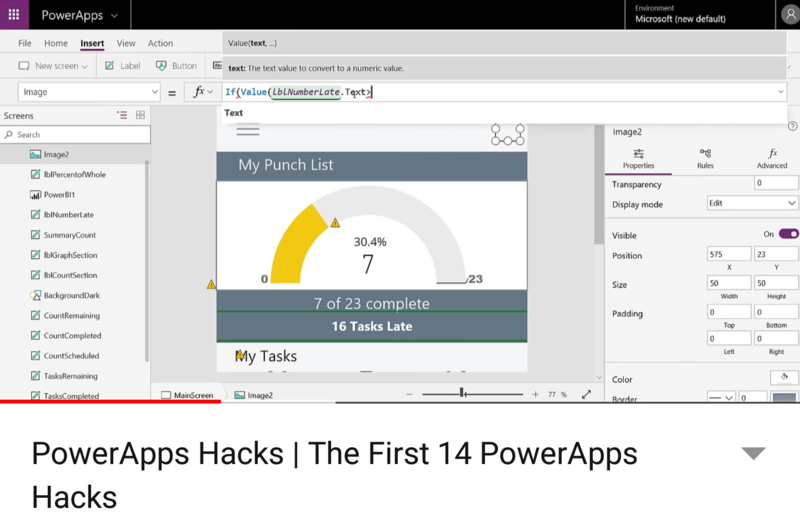 Build better PowerApps quicker. 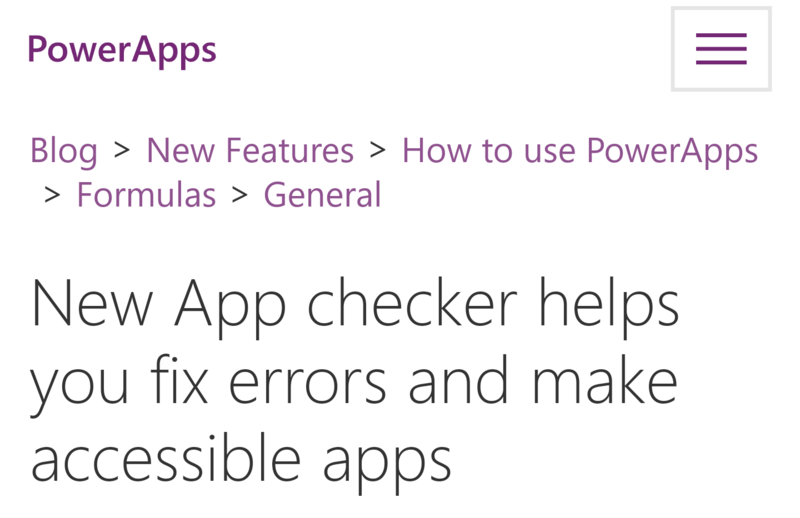 Now you can get more details on your errors and accessibility issues. Its been rumored that this device may not go froward. 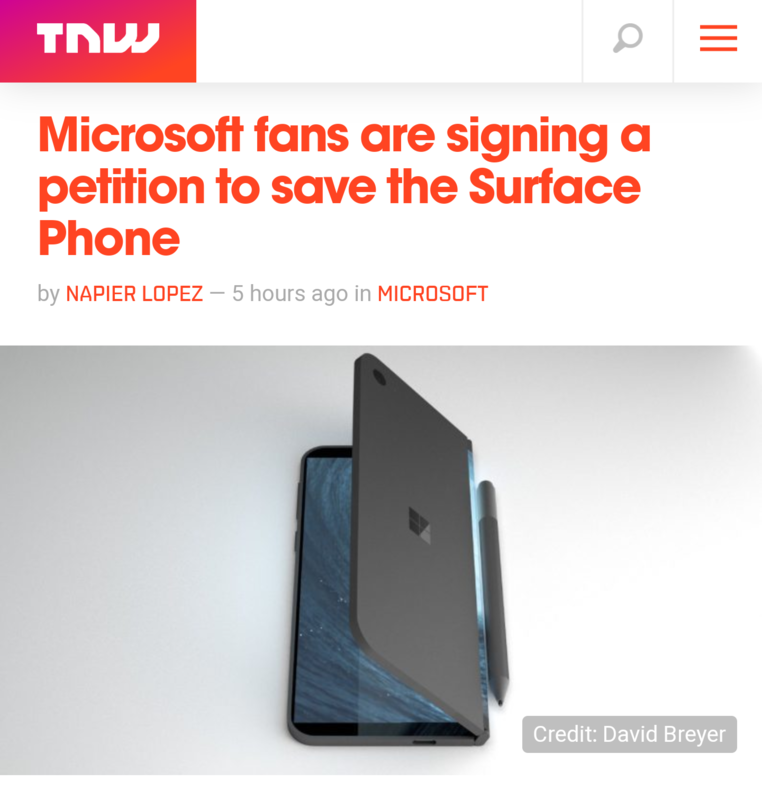 Here are details on a petition you can sign to show yuor support. 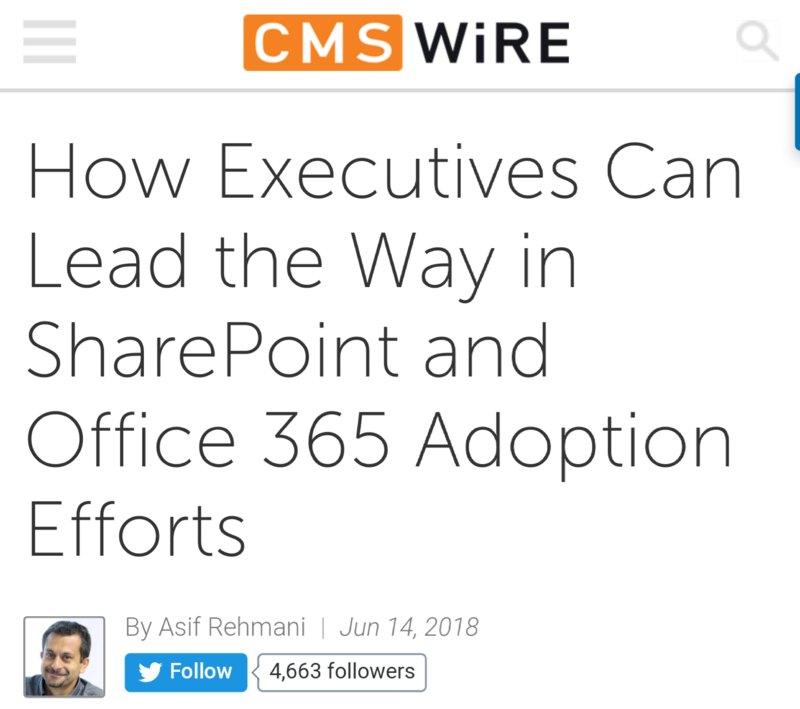 Improve your business processes by using Microsoft Flow and SharePoint to automatically create PDF versions of a document. We couldn't agree more. Critical from vision through to deployment. 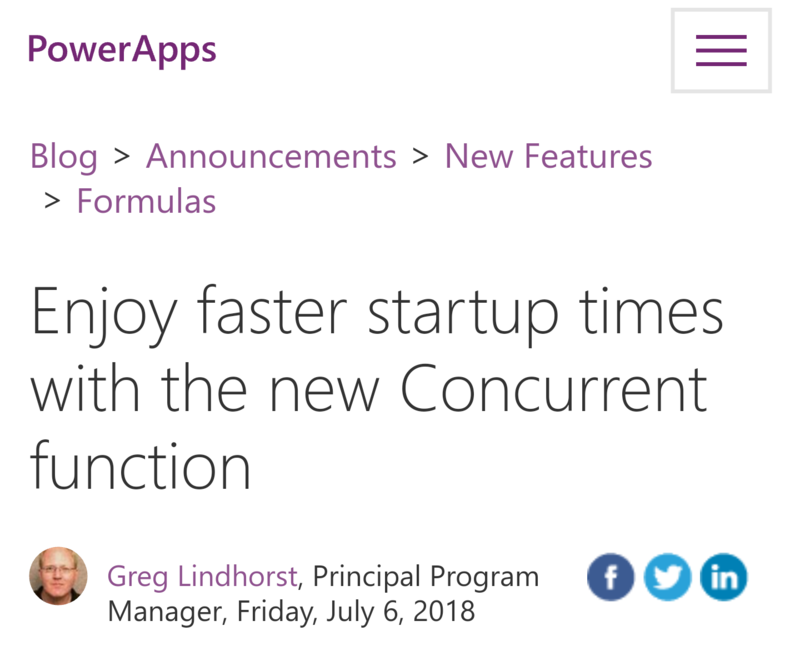 The new Concurrent function will allow your users to get working with shorter loading times. Definitely one for the developers. 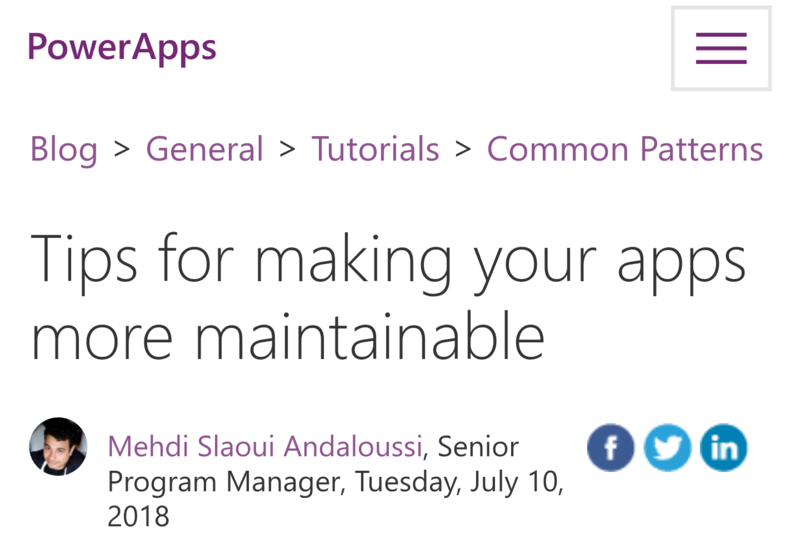 Follow the tips in this post from the PowerApps team to create more maintainable (and performant) PowerApps.